This Bank Holiday weekend I decided to do something that I haven't done for a long time - sit in my conservatory and read a book from start to finish. 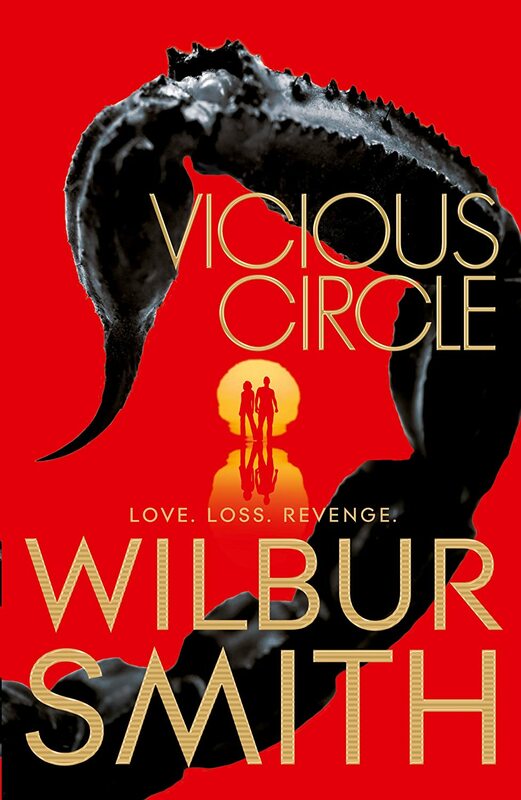 The book I choose to do this with was "Vicious Circle" by Wilbur Smith - his 34th book. I have now read every single one of his books, my favourites were the series of Ballantyne, and Courtney novels. His latest novel, "Vicious Circle", is a follow on from his previous book "Those in Peril" (which I reviewed here). The reviews I have read on-line at Amazon blast this book as a piece of garbage and unworthy of Wilbur Smith - many reviews call for him to retire and not write any more books like this (he's 81 years of age). The end of this book indicates that there is another book in this series. Also, all the quotes on the front and back from reviewers are directed at Smith himself - none of them refer to the book itself. This book is very poor, despite this I read until the end. I don't want to spoil anything for those who might contemplate reading this book - but I agree with most of the reviewers on Amazon who called it "badly written", "predictable", "pure garbage", "perverted", "sadistic, perverted and disjointed". Pretty vicious stuff! There are really three stories in this book, and in the past Smith has combined separate stories excellently. WTF are the first 136 pages about? There are many factual errors throughout and overall the book does not grip you in the way that "When the Lion Feeds" or "A Sparrow Falls", which are true epics, do with their great story lines, fantastic and believable characters, and wonderful descriptions of Africa. There is none of this in "Vicious Circle". For Wilbur Smith fans this book is just about tolerable, but also evidence of a sad decline of a once mighty author. For others thinking of reading this book - don't bother, but do check out his early books for some timeless and magic reads.